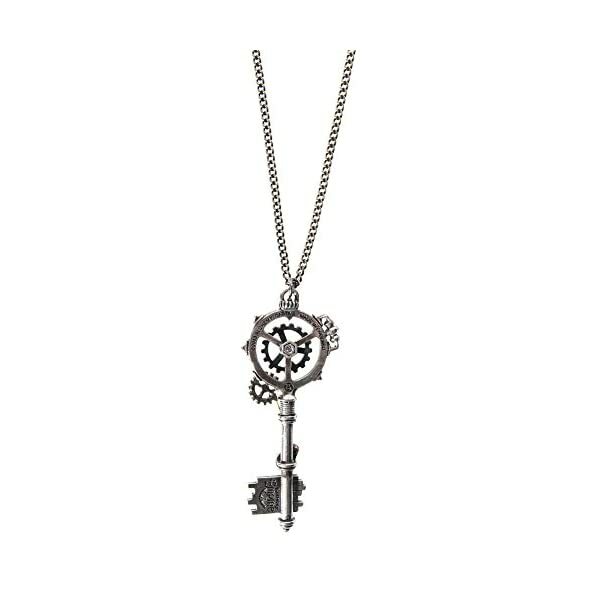 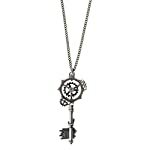 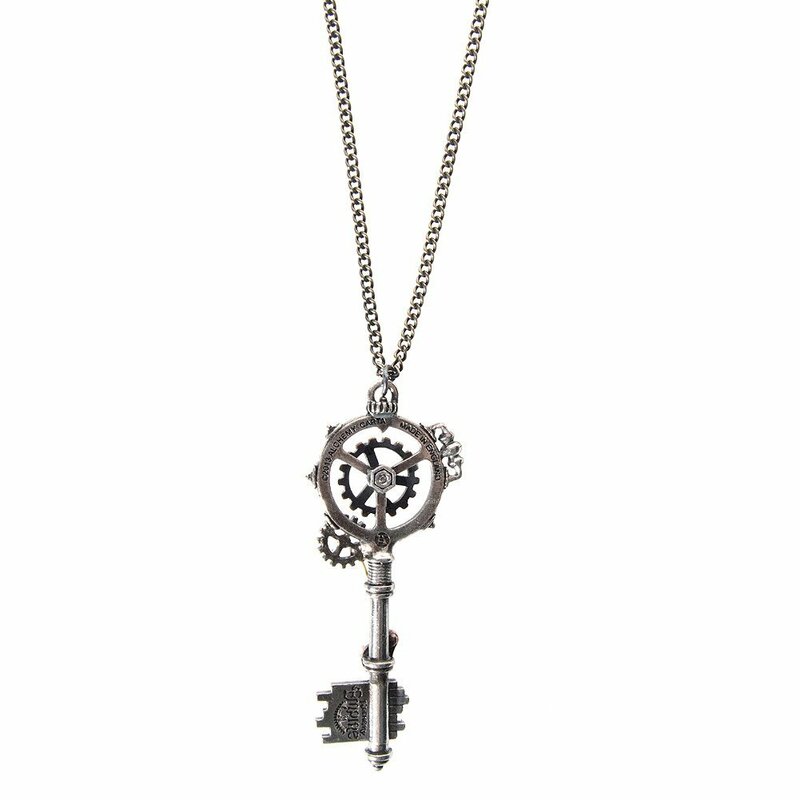 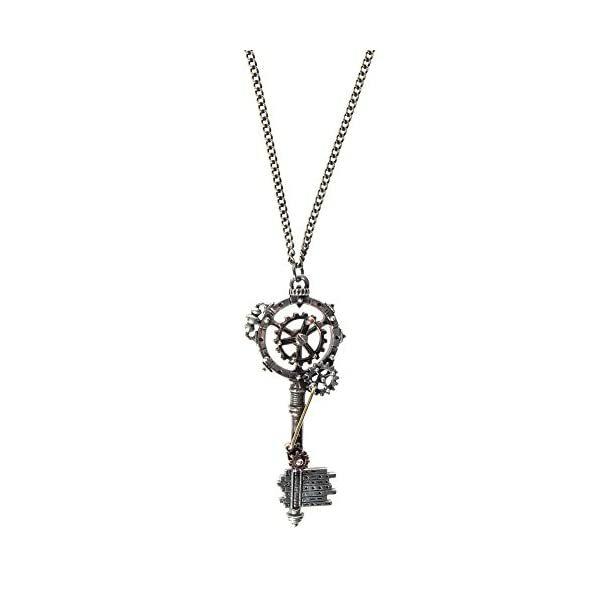 Unlock your inner steampunk by wearing this Alchemy Septagramic Coercion Gearwheel Key Necklace, perfect as an alternative gift. 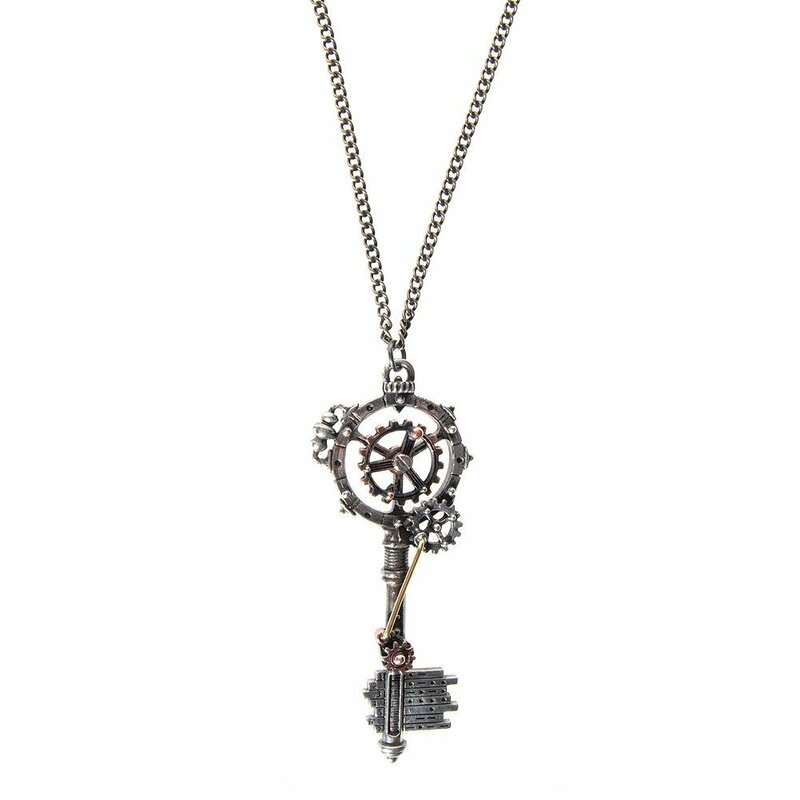 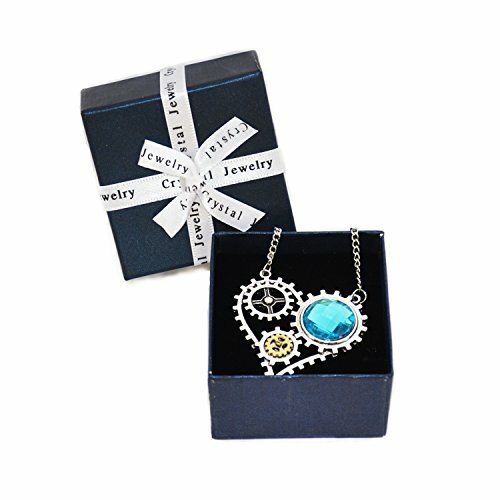 This gorgeously detailed necklace, designed by Alchemy England, features a steampunk style key pendant that includes gearwheels and cogs, as you should expect of jewellery made in the style of the fantasy Victorian neo-futuristic subculture. 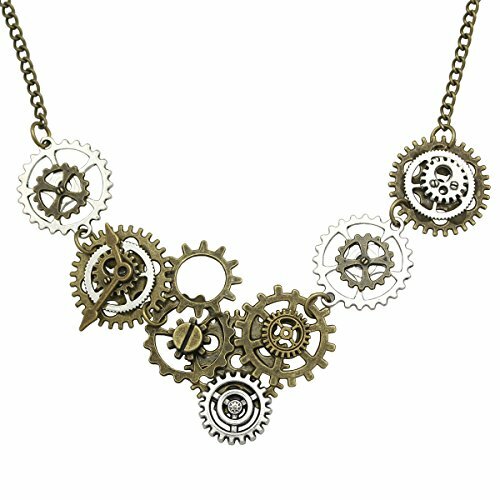 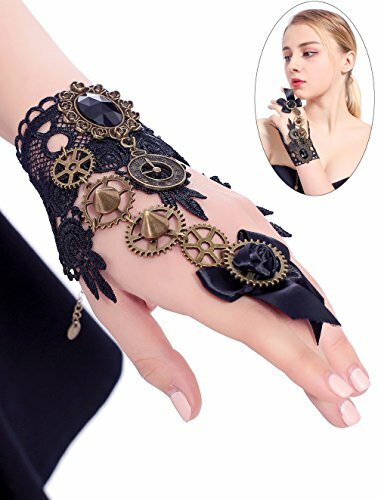 Great for adding that extra special finishing touch to your steampunk cosplay, or for treating someone special, don’t miss out on this amazing Alchemy Septagramic Coercion Gearwheel Key Necklace.